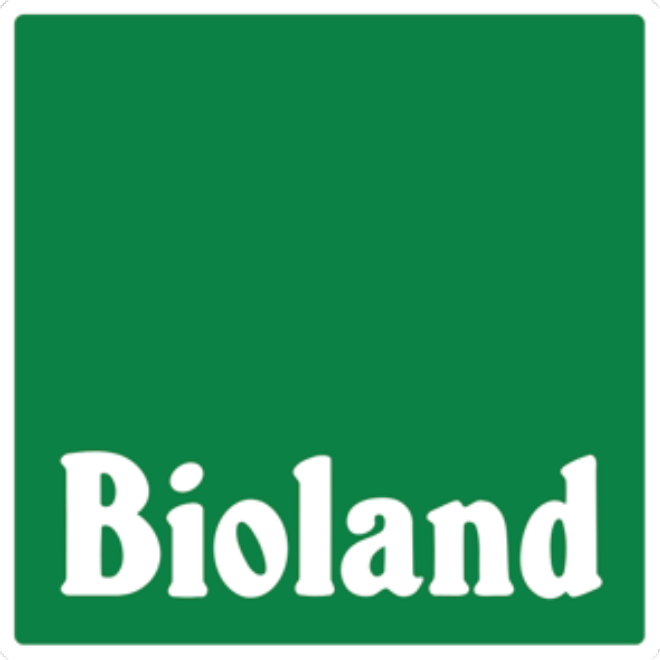 Bioland is the leading association for organic farming in Germany. About 6800 farmers, gardeners, beekeepers and winegrowers produce according to the Bioland standards. In addition more than 1000 processors such as bakeries, dairies, butchers, restaurants and traders are also Bioland partners. Together they share common values that benefit people and environment.